Rose holds a Bachelor of Science in Nutritional Science from Colorado State University. Her interest in this field was discovered through work as a Nutritionist at CoARC, the area’s support for individuals with developmental disabilities and and their families. Rose visited Camphill Village USA in 2010, and was intrigued to find how people were flourishing in such a different way of life. She jumped at the chance to make this her home. 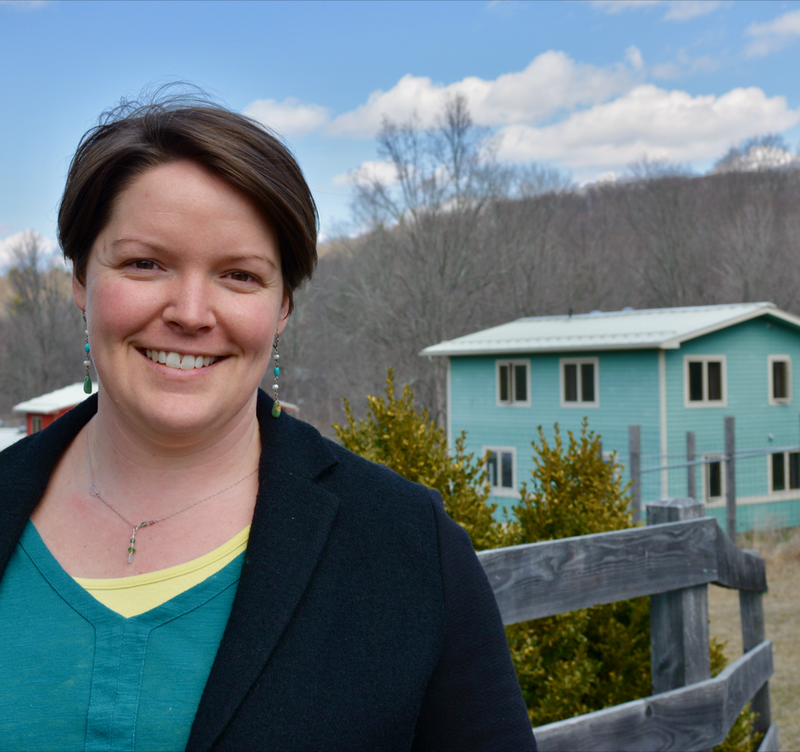 Originally an Americorps volunteer, Rose’s experience at the Turtle Tree Biodynamic Seed Initiative morphed into a life as a house leader in Tamarack House in March of 2012. Rose has been involved in a multitude of activities to help further the development and growth of this multifaceted community. Some of this work includes involvement within the Design Group and Master Plan Executive Committee, as well as participation as a member of the Camphill Academy’s Core Faculty over the past year. Rose has been CHV’s delegate to the North American Council for Anthroposophic Curative Education and Social Therapy, organizing a group to travel each year to an annual conference in member communities around the country. She has also been an active member of the community’s central Copake Circle for the last three years.